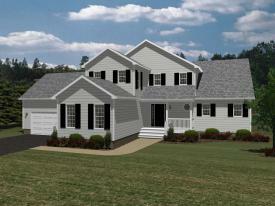 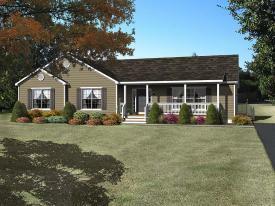 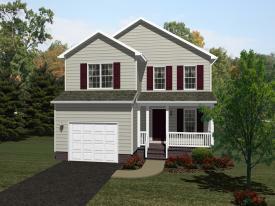 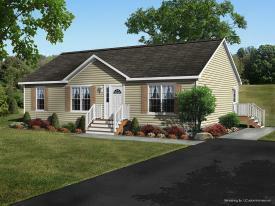 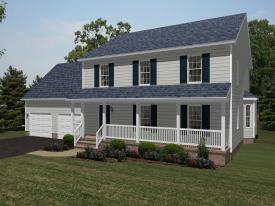 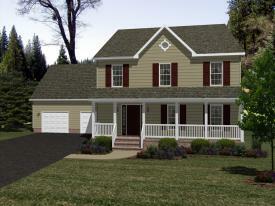 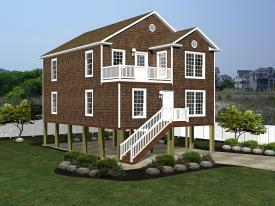 Beracah Homes is a custom, off-site, stick built prefabricated home builder in Delaware, Virginia and Maryland. 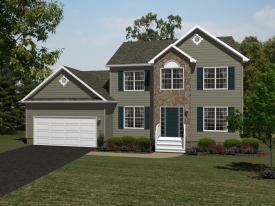 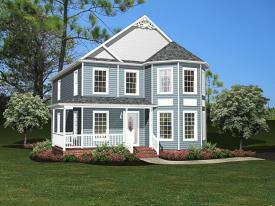 Beracah Homes builds Cape Cod style homes, two story homes and ranchers. 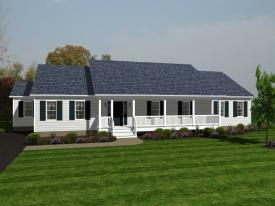 On average, custom prefab home will be built in the factory controlled environment within 3-4 weeks. 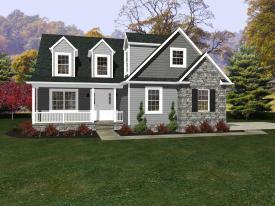 Final completion (includes smaller customization and details) may take an additional 4-8 weeks.